A local hospice was looking for ways beyond support groups to help those who have lost loved ones. “We try to come up with creative ways to engage with families after loved ones have passed,” explained Dan Mikus, administrator for Angelic Health in Galloway Township. Angelic Health offers palliative, transitional and hospice services in South Jersey, along with professional support for patients’ families. 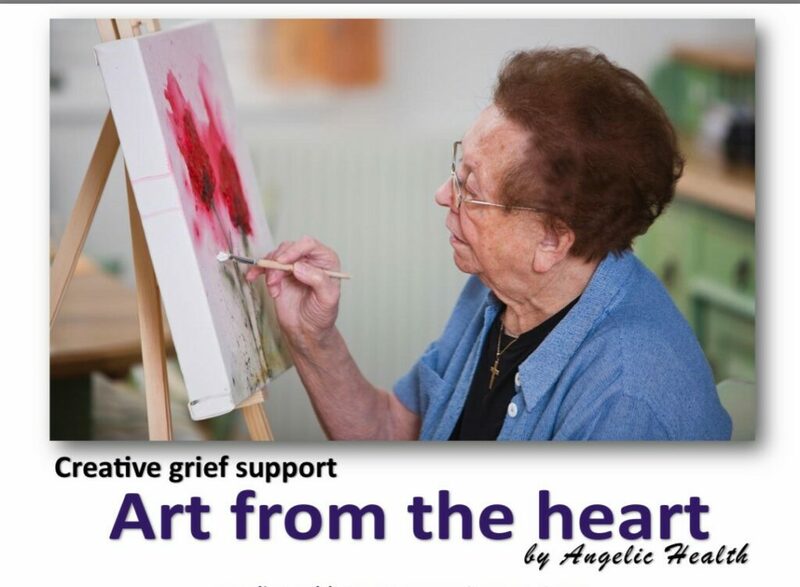 The event will include painting along with a group talk led by Angelic’s bereavement coordinator. 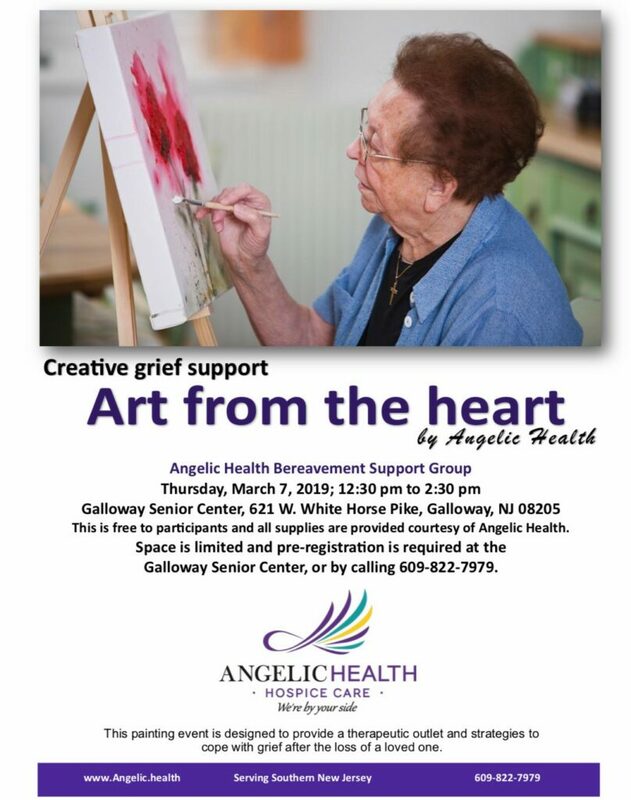 All supplies are free, and the event is open to anyone who is grieving a loved ones’ loss, even if they didn’t go through hospice. The transition is often difficult for loved ones who were the primary caretakers for those who have died. And the painting could spark a new hobby. Anyone is invited to come to the event Thursday from 12:30 to 2:30 p.m. at the Galloway Senior Center, 621 W. White Horse Pike. The event is free, but people are asked to pre-register since space is limited. Anyone interested should call 609-822-7979. Those interested can also register at the Senior Center.